My goal is always home. I pull into the neighborhood, focus on the last road that will get me there, and let the rest of the world become a blur. The little details of the neighborhood are lost on me, though I pass them every day. Twice. 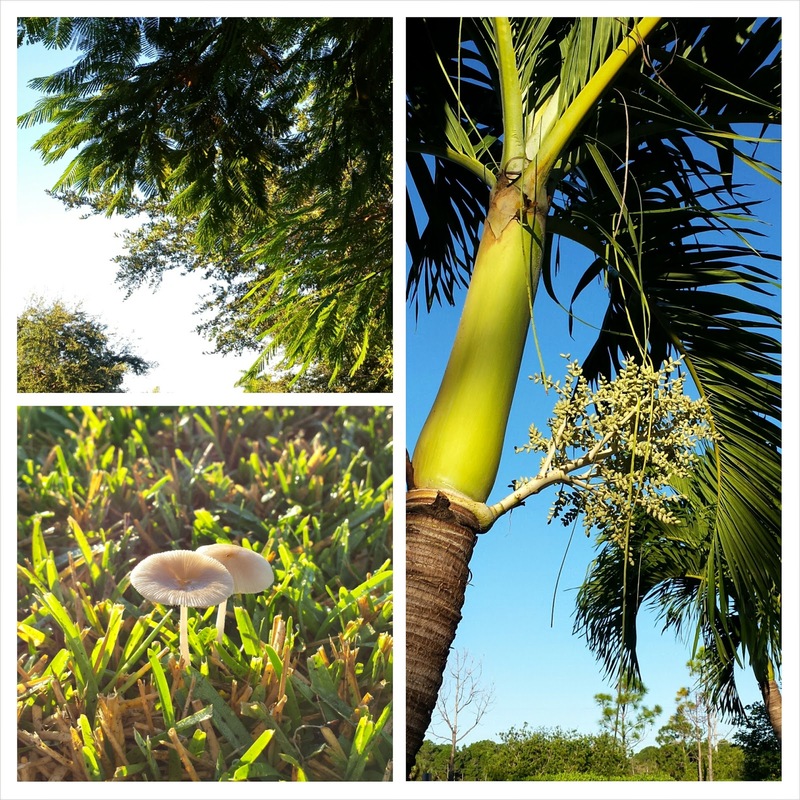 In the cool, beautiful of the air of the weekend, I headed out for a walk... and the details came alive. Along one end of the road. 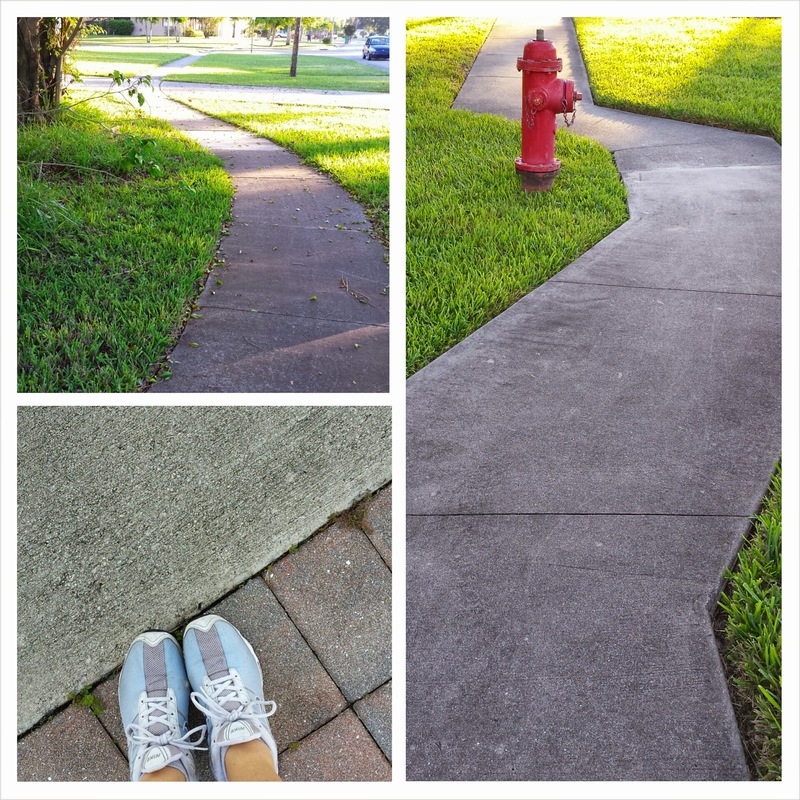 the sidewalks sweep in curves, while the other end boasts angular lines. textures change along the way, too. But it is the way the sunlight creates a thousand shades of green in the trees or the grass that catches my eye and amazes me. Ordinary is beautiful, especially when the sun shares its golden light. You make me want to put on my walking shoes again. Love this. Oh, how I wish I could walk your neighborhood daily!